A move by US President Barack Obama to reduce emissions from US-based power plants is the strongest signal yet that the United States is getting serious about combating climate change. GLAND, Switzerland – A move by US President Barack Obama to reduce emissions from US-based power plants is the strongest signal yet that the United States is getting serious about combating climate change. The US announcement, made today, comes on the heels of significant moves last month by Mexico and China to immediately increase their renewable energy supply. President Obama’s action comes ahead of a global deadline for countries to announce commitments to new emission reduction targets. Lou Leonard, WWF-US vice president of climate change, says: “The recent US climate assessment shows that human-caused global warming is biting the country today, not in some distant future. So it makes common sense that today, the Obama Administration should use all of the tools available to protect our communities from this clear and present threat. “Dirty electricity is the largest source of industrial carbon pollution in America, while also threatening our children’s health and the natural world. 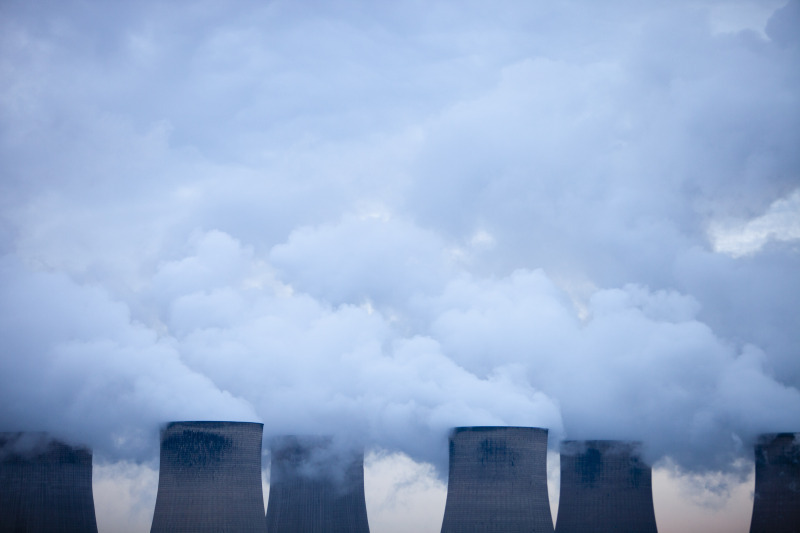 Today’s proposed standards employ one of the most popular and successful US laws, the Clean Air Act, to tackle pollution from the dirtiest US power plants. Ambitious final standards will reap major rewards for people, nature, and the next generation of Americans that follow in our footsteps,” Leonard says. Samantha Smith, leader of WWF’s Global Climate and Energy Initiative says energy is the main culprit – as well as the main solution – for climate change which is being driven mainly by the burning of fossil fuels. “Recent moves by the US, China and Mexico to take concrete steps now to get out of dirty energy and into renewables are immensely positive. These steps are real, they will make a difference in the short as well as the long term, and they will bolster the confidence of other countries to take similar action. This, in turn, bodes well for a new global climate deal in 2015,” says Smith. “The announcements are also good news for investors, who need exactly these kinds of concrete actions by governments in order to start investing in clean energy and pulling money out of fossil fuels,” she says. The standards for emissions from power stations proposed by the Obama Administration should be strengthened and finalized to ensure that the US can successfully meet existing and future targets for transitioning the country to a renewable energy future. “Strong US targets backed by clear action, like today’s proposed standards, will help secure actions from other nations, which together can produce the needed global effort prior to the UN climate meeting in Paris next year,” says Leonard.